Here at Click Printing we offer unbeatable quality for DL 4pp brochure, which are printed in Ireland. DL brochures are offered on digital print runs for small quantities and lithographic printing press for larger printing runs. DL brochures come in a variety of sizes from the current 4p to our best buy 6pp, 8pp and more. It’s ideal for companies or organisations with a lot of information and graphics that need to be communicated. 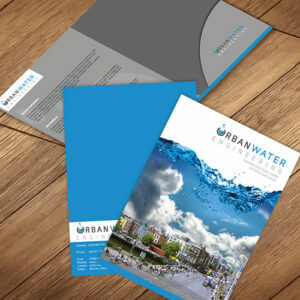 Our DL brochure printing comes with a wide range of paper, print and finishing. Paper weights range from 130gsm to 400gsm. The 4pp DL brochures are printed using two methods, Digital printing which ranges from 50 to 250 and lithographic printing volumes that range from 500 upto 20,000. 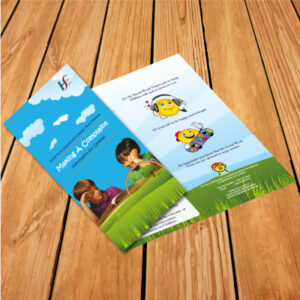 4pp DL brochure printing are printed in Ireland. 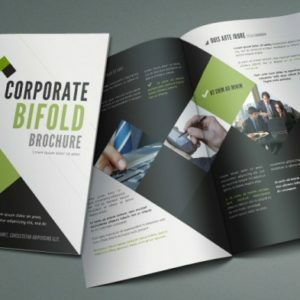 These are high quality low cost printed 4pp DL brochure, printing is done on both a digital printer for short runs and lithographic printing press for larger volumes. Digital printing volumes for 4pp DL brochures range from 50 to 250 with lithographic printing volumes ranging from 500 upto 20,000. Competitive pricing for 4pp DL Brochures are offered with our instant online ordering system. 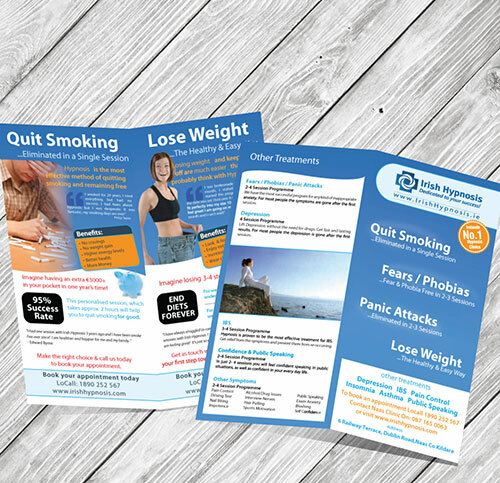 Please see link to our 4pp DL brochure / folded leaflet templates, there are number of options available to assist you in your design layout for your brochure.